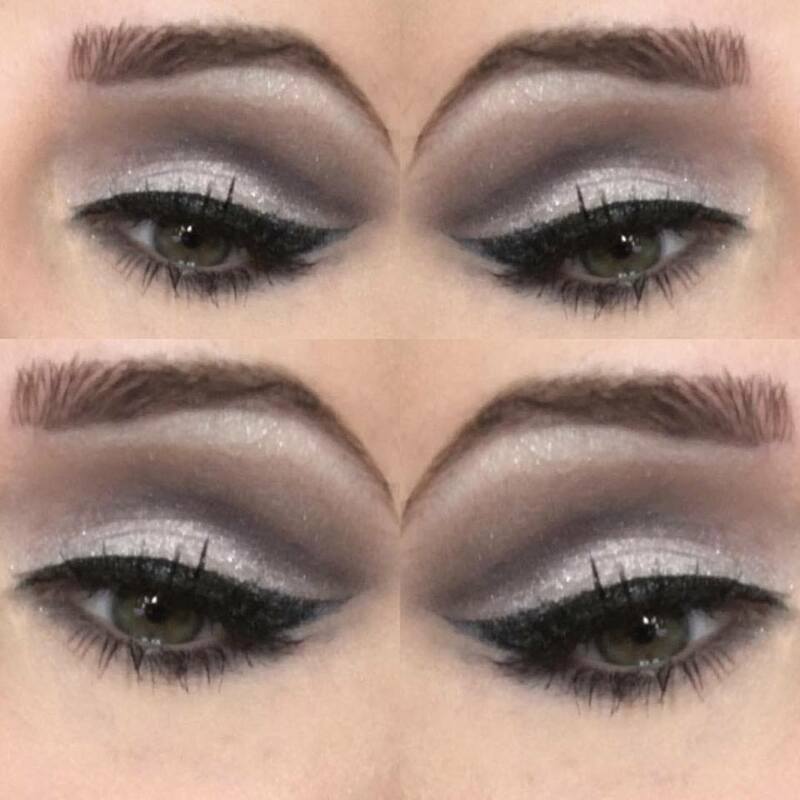 How do we feel about this cute crease? I have been into cut creases lately, practicing until I reach perfection. I used shades from all different types of palettes. The cut crease was a deep purple color but for some reason it just turned out greyish. #stuggleisreal. For some reason I hated the way it came out and took it all off. The next day I was going through my photo”s and saw this and I thought to myself, why did I take this off!? Looking back on it I didn’t realize how nice my cut crease came out. Lesson of the week, don’t take yourself to seriously!